Curandero Conversations offers something for everyone. Following an introduction by renowned Native American healer and author, Jamie Sams, the book examines 190 actual email-based consultations with the curandero, followed by the anthropologist’s commentary. The book also offers three major appendices including information for understanding cultural competencies in the delivery of healthcare, Internet resource links for continued study, and the complete medicinal plant herbal used by curanderos/as on the U.S.-Mexico border. 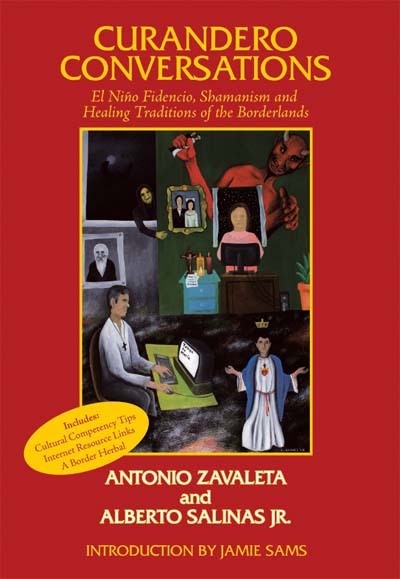 El Niño Fidencio and the Fidencistas: Folk Religion on the U.S.-Mexican Borderland, is a biographical ethnography examining the life of Mexico’s most famous folk healer as well as the folk religious healing cult that has followed him since his death in 1938. 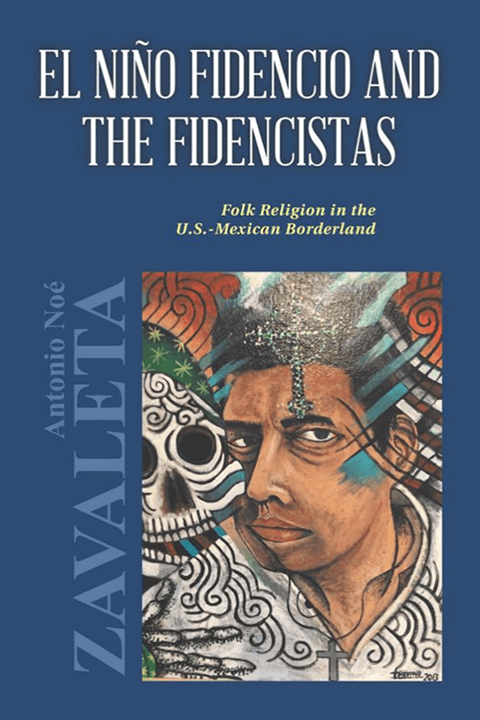 Dr. Zavaleta examines curanderismo, the transmigration patterns of Mexicans in the United States as well as Latino/a social psychology and importance of folk beliefs and practices in their daily lives. In 2009, Zavaleta’s lifetime of research supporting Mexican nationals living abroad, “Mexicanos en el Extranjero” earned him the prestigious Ohtli, a Nahuatl(Aztec) word meaning pathfinder. The Ohtli is regarded as the highest community-minded awards which the Republic of Mexico bestows to non-Mexican citizens for their service to Mexico. 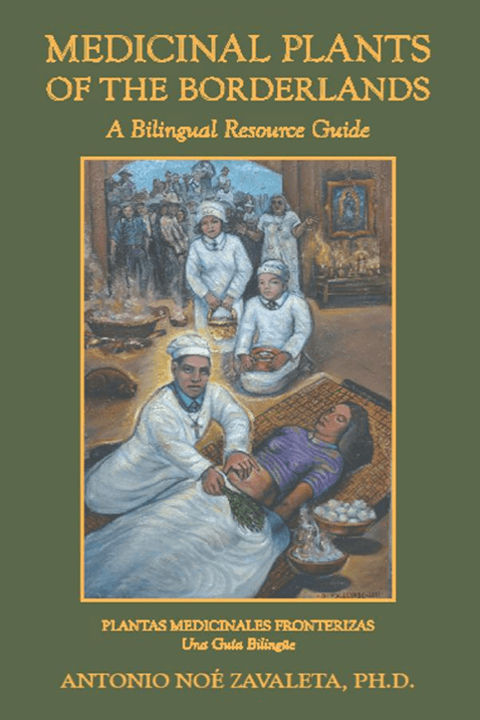 In Medicinal Plants of the Borderlands: A Bilingual Resource Guide, anthropologist Dr. Antonio “Tony” Zavaleta shares medicinal plant information from his lifetime of experiences with Mexican folk healers known as curandero/a(s). Consulting with their patients, healers issue recetas, handwritten prescribed orders for medicinal plants to be filled at hierberías, herb stores. While many of the more popular plants are well known to patient and healer, many hundreds are less known. Additionally, patients and shop attendants know little or nothing about the wide variety of plants they sell. Zavaleta searched for specific English translations of plant names in order to better understand their respective characteristics as they correspond with various ailments with limited success. The bilingual material on medicinal plants is simply not readily available. Over the years he compiled an impressive list of medicinal plants including English and Spanish names. That list forms the basis for this book. 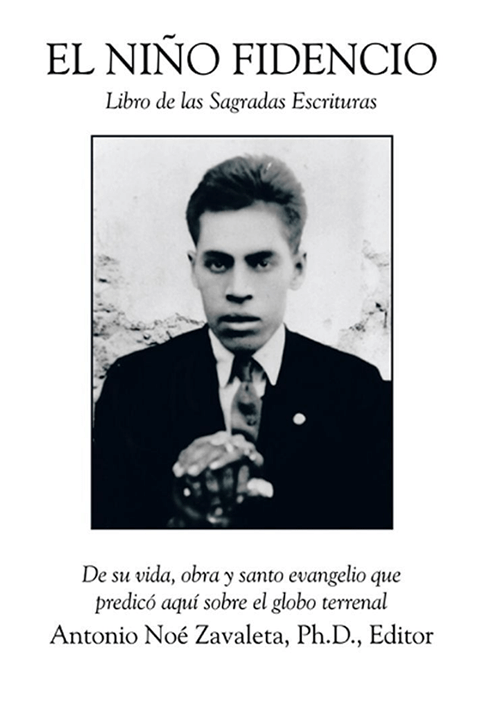 In El Niño Fidencio: Libro de las Sagradas Escrituras, anthropologist Dr. Antonio “Tony” Zavaleta has painstakingly prepared the 71 original scriptures left by José Fidencio Sintora Constantino, El Niño Fidencio (1898-1938) to his followers. The Escrituras is the scriptural teachings of El Niño when he walked the earth and are also the basis of a core-belief system imparted to by the Niño Fidencio known as Fidencismo. The early-era Escrituras begin in 1925 and continue until El Niño’s death in 1938. They were handwritten by his followers as they intently listened to him speak. Since they have never been published before, the Sagradas Escrituras represent the foundation for Fidencio’s belief system. This is the first time that they are available to be studied by his followers and others.